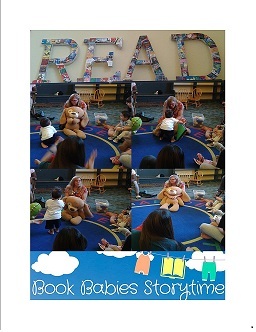 BOOK BABIES: Join our story time designed to be fun and educational for both children and adult! Enjoy our interactive story, music, finger plays and rhymes for infants up to 17 months with an adult. For more details call: 804-646-4768.